The next Wordpress plugin from skurrilewelt will be SCalc. It serves different interactive financial calculators and custom charts. 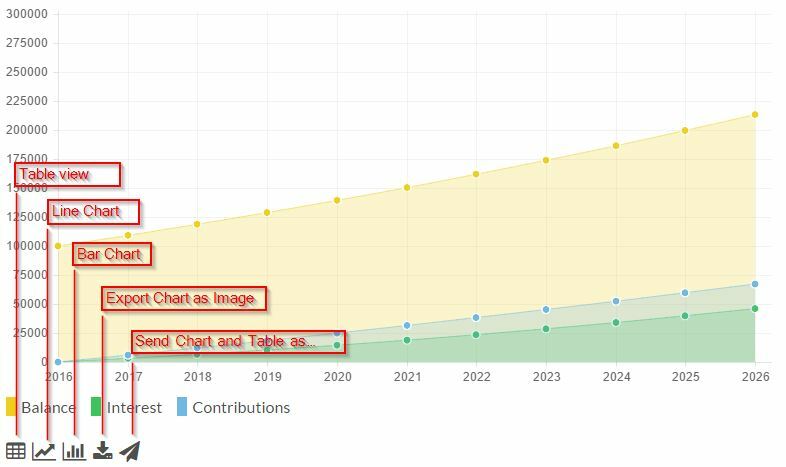 Custom chart shortcode can turn native HTML tables into charts. Many settings can be done in the admin panel such as currency symbol, start balance, colors for charts and more. More information about scalc shortcode and calculators here. Every calculator has a couple of buttons to change chart type or export chart or send chart and calculation by email. Beside the calculators you can create custom charts easily bei adding a (maybe hidden) table to your content enclosed with the schart shortcode. 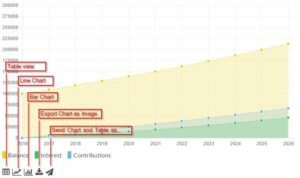 More information about the schart shortcode and custom charts here.